Geneva Ruppert is the communications associate at the Mackinac Center. 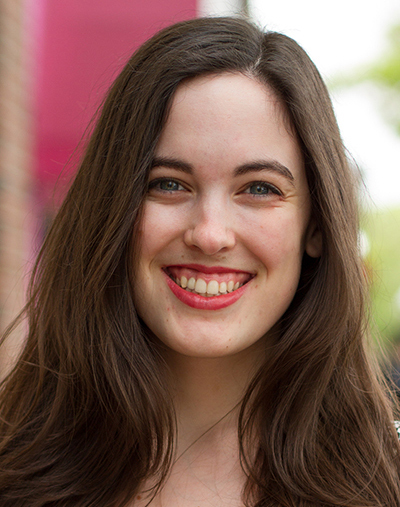 Prior to joining the permanent staff, she worked as a research intern in the summer of 2013. In 2014, Geneva graduated with honors from Smith College, where she studied government and music. In addition to the Mackinac Center, she has interned in the policy office of the Michigan House of Representatives and spent a summer as a Koch Fellow at the American Enterprise Institute under Dr. Christina Hoff Sommers. A born and raised Michigander, Geneva is happy to be back in her home state. 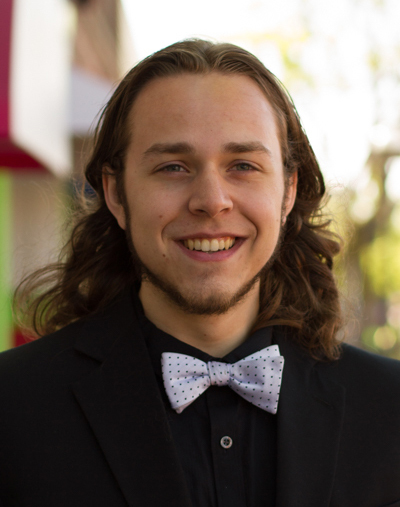 Wyatt Bush is a senior attending Central Michigan University with a double major in Economics and Online Journalism. Additionally, he is a research intern at the Mackinac Center for Public Policy. He has previously worked as a senior reporter with CM-Life, as well as a contributor for CMU Insider. When he manages to scrounge up free time, he enjoys viewing a game of hockey, football or soccer, and discussing why the Lannisters would be in grave danger should the Seven Kingdoms switch to a fiat currency. Janelle Cammenga will be a freshman at Dordt College this fall with a major in English and a minor in Chemistry. She is working as a research intern this summer at the Mackinac Center for Public Policy. In her free time, she enjoys marathon reading and taking advantage of the capitalist service commonly known as Netflix. Chris DeLuca is a senior at Michigan State University double majoring in Political Theory at James Madison College (an undergraduate liberal arts college of public and international affairs within Michigan State University) and Economics. 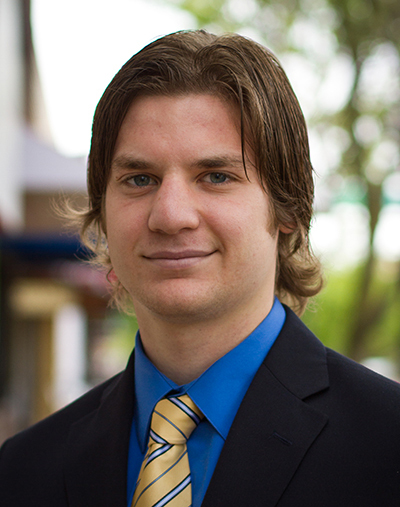 Currently, Chris is a research intern in the communications department at the Mackinac Center for Public Policy. Chris is passionate about liberty and boxing. When he is not fighting the intellectual battle against the philosophies of collectivists or statists, Chris can be found in the boxing gym fighting for sport. Nathaniel Lehman is a sophomore at Hillsdale College. He previously interned for the Mackinac Center in the summer of 2014. In high school, he participated in the Christian Communicators of America homeschool debate league and wrote two novels. At college, he regularly attends the Swing Dance Club and is a member of Mu Alpha, Hillsdale’s independent men’s music fraternity. 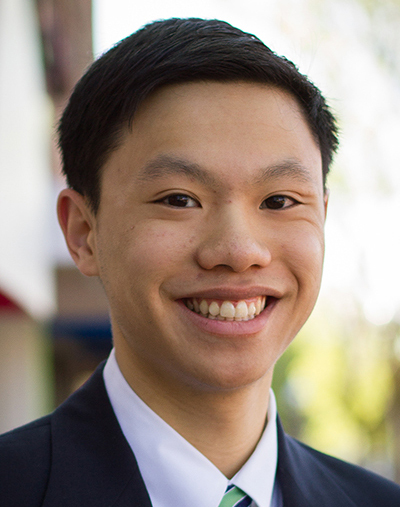 In his free time, Nathan enjoys reading, playing Ultimate Frisbee, and cheering on the St. Louis Cardinals. Jonathan Moy is a rising sophomore at Hillsdale College and a summer research intern at the Mackinac Center for Public Policy. He is hoping to major in Political Economy and study public policy in the future. On spare times, Jonathan enjoys keeping up with the latest political, economic, and election news on popular sites. On campus, he is involved with the Student Federation board and PRAXIS, a political-economic club.